Canary rockfish. Photo by Tippy Jackson, courtesy of NOAA. Section 4 of the Federal Endangered Species Act (ESA) requires the designation of critical habitat for threatened and endangered species. This report contains a biological analysis compiled by the Protected Resources Division of the Northwest Region of the National Marine Fisheries Service (NMFS) in support of designating critical habitat for the threatened Distinct Population Segments (DPSs) of yelloweye rockfish (Sebastes ruberrimus), the threatened DPS of canary rockfish (Sebastes pinniger), and the endangered DPS of bocaccio (Sebastes paucispinus). This report summarizes the best available information on yelloweye rockfish, canary rockfish, and bocaccio life history, distribution, and habitat use relevant to critical habitat designation. We identified the geographical area occupied by each DPS to include the Puget Sound/Georgia Basin. Within the United States portion of the geographical area, we identified five specific areas as candidates for critical habitat designation because they contain the essential features, which may require special management considerations. We have not identified any unoccupied areas that may be essential to the conservation of each DPS. We use the assessment and findings provided in this report in conjunction with other agency analyses (e.g., economic analyses) to support our proposed critical habitat designation for each DPS. Download the full report and supporting data. View a map of proposed critical habitat. 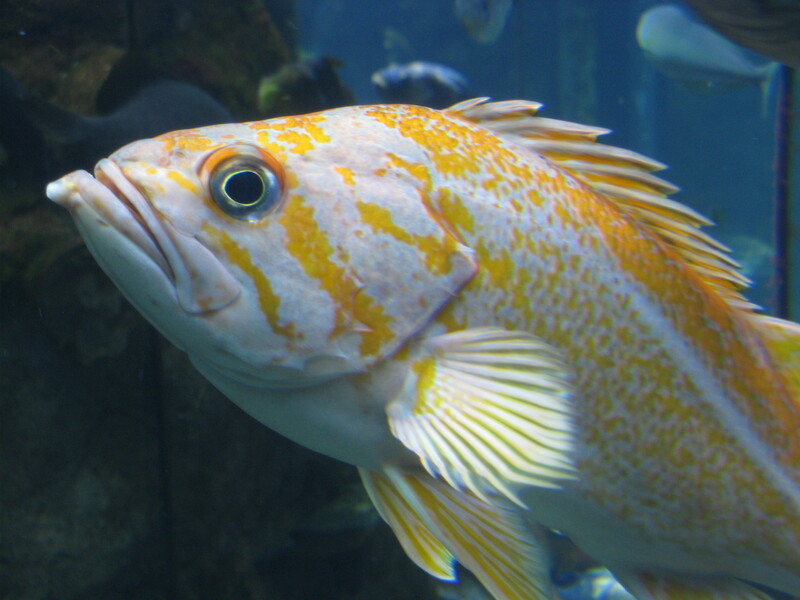 Read more about rockfish status and trends in the Puget Sound Science Review.